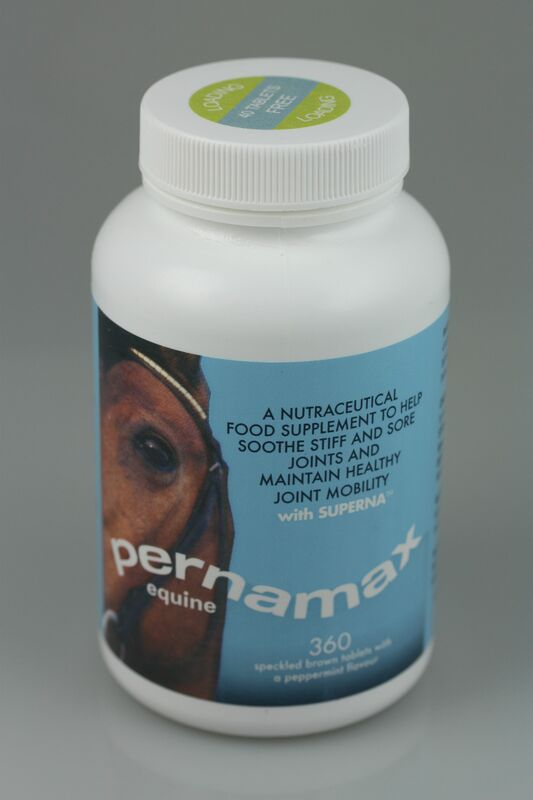 Suitable for all horses, Pernamax Equine Tablets offer quick relief from joint soreness and aches. The scientifically formulated product contains the patented active agent SuPernol, a 100% natural oily extract from the Green Lipped Mussel of New Zealand, rich in Omega 3 and Chondroitin Sulphate. 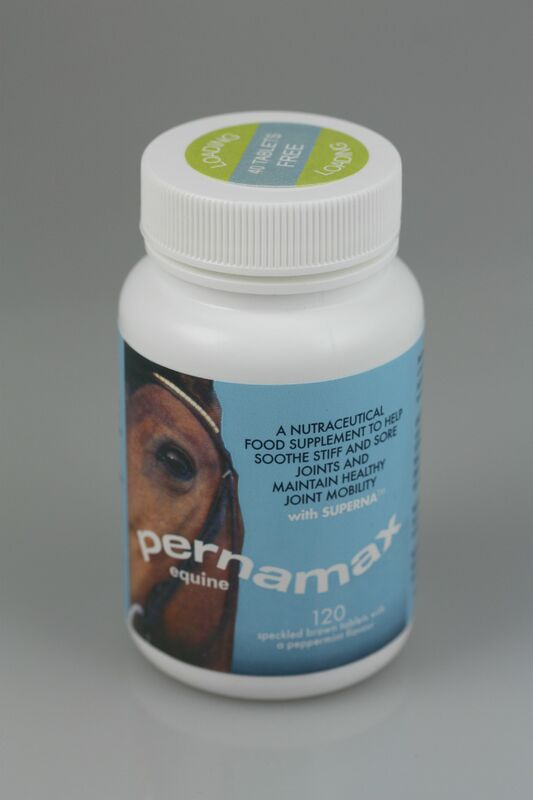 Combining other potent ingredients with Hyaluronic Acid (HA), Pernamax Equine Tablets are also designed to supplement cartilage, aiding rapid repair. 120 tablets equals 1 month supply. Dosage: 4 tablets a day (8 loading). Each pot of tablets includes a free loading dose. Below are some recent questions we've received regarding Maxavita Pernamax Equine Tablets for Horses, including answers from our team. Can I use it alongside a joint supplement? It is perfectly safe to give this supplement alongside other joint supplements but some of the ingredients may overlap. Since this supplement contains Chondroitin Sulphate and Hyaluronic Acid you could look for a supplement that contains Glucosamine and MSM such as NAF Glucosamine 10,000 plus MSM. Then you will be including all of the quality ingredients thought to promote joint health.